The Huntsville Track Club is proud to present the Rocket City Marathon, our brand new Half the Marathon, and a family favorite, the Kid's Marathon. Run with us on December 14, 2019! The Rocket City Marathon has been a fixture for over 40 years in North Alabama. Enjoy a flat, Boston Marathon qualifying course. We are proud to announce the addition of a Half Marathon! Registration opens on September 1st. Entries will be limited. K-8th graders may become "marathoners" by logging 25.2 miles leading up to a final mile on race day that crosses the real finish line. The Rocket City Marathon is hosted in beautiful Huntsville, Alabama. If you'd like to see what lodging, entertainment, food, and attractions Huntsville has to offer, click or tap Learn More below. Cheer in person, join or form a spirit team, or follow from your smart phone. Click or tap Learn More below to support your competitor(s). It takes an army of volunteers to put on the Rocket City Marathon, consider helping out! 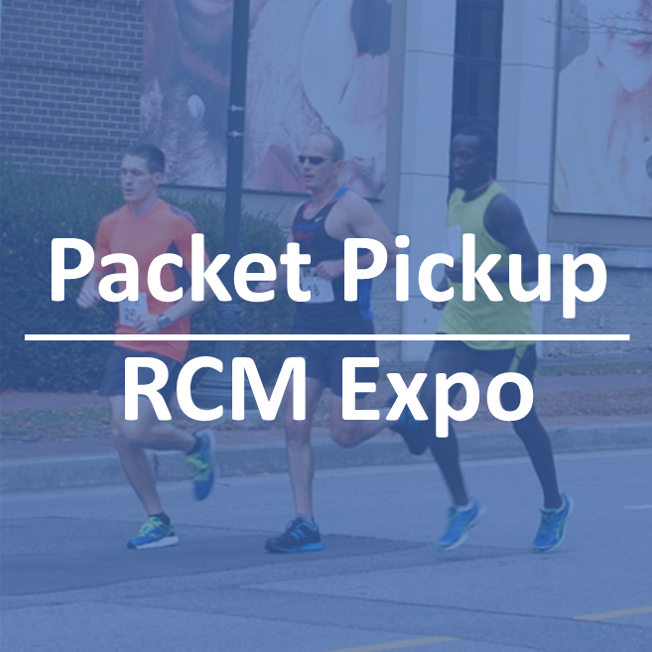 Packet pickup and final registration will be held in conjunction with a Runner's Expo starting at 11:00 am on Friday, December 13 at the Huntsville Museum of Art. Join us for the Pre-Race Dinner at 6:00 pm on Friday, December 13 at 2018 at the Huntsville Museum of Art. Click or tap Learn More below for additional information and tickets. Enjoy the luxury of our host hotel, the Embassy Suites by Hilton - convenient access to the VBC via enclosed walkway. We can't wait to run with you! The Rocket City Marathon is extremely grateful for all our many sponsors. On behalf of all participants and from the bottom of our hearts, we thank you!